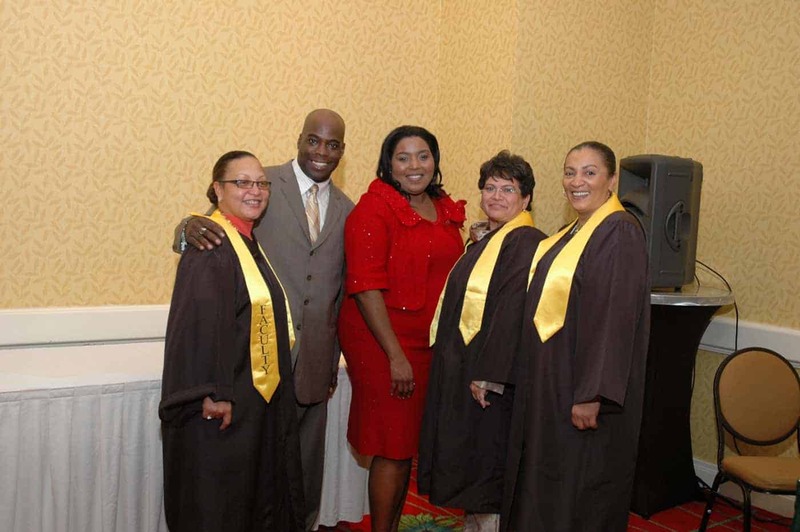 December 6, 2010 – Today, the American Institute School of Health Careers held their 2010 Fall/Winter Graduation Ceremony at the Fort Lauderdale Marriott North. The ceremony honored graduates from the Medical Assistant Program, the Medical Office Administration Program and the Dental Assistant Program. 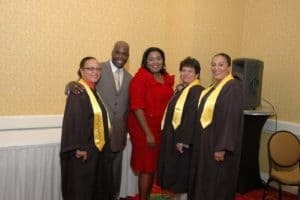 The Keynote Speaker was Broward County Commissioner, Barbara Sharief. “We were so proud to have such a distinguished medical professional and elected official delivering such a special message to our accomplished graduates, as always, I think graduation is a special day and I was pleased to share it with all of our graduates and their families,” said Richard McCulloch, Campus President. Barbara Sharief is one of the youngest individuals to have passed the RN board in the State of Florida. She continued her education and obtained a Master’s of Science in Nursing and an Advanced Registered Nurse Practitioner Degree from Florida International University. Barbara was recently elected as the Broward County Commissioner after serving on the Miramar City Commission as the Vice-Mayor of the city since 2009. “Just like the American Institute students Barbara is ‘on the rise’ and was an extremely good fit to deliver the keynote address to our graduates,” added Mr. McCulloch.